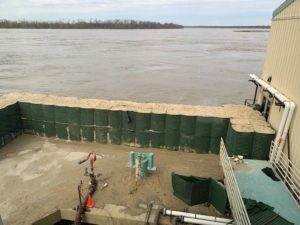 Flood Defense Group deploys to Vicksburg, MS in spring 2019 to build a floodwall capable of stopping 8′ of floodwaters from the Mississippi River using the HESCO Bastion product. 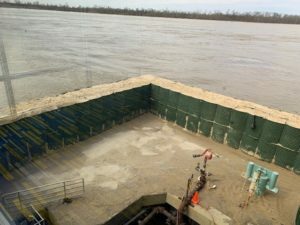 It wasn’t long before the wall was holding back 7.5’ of Mississippi and rising. 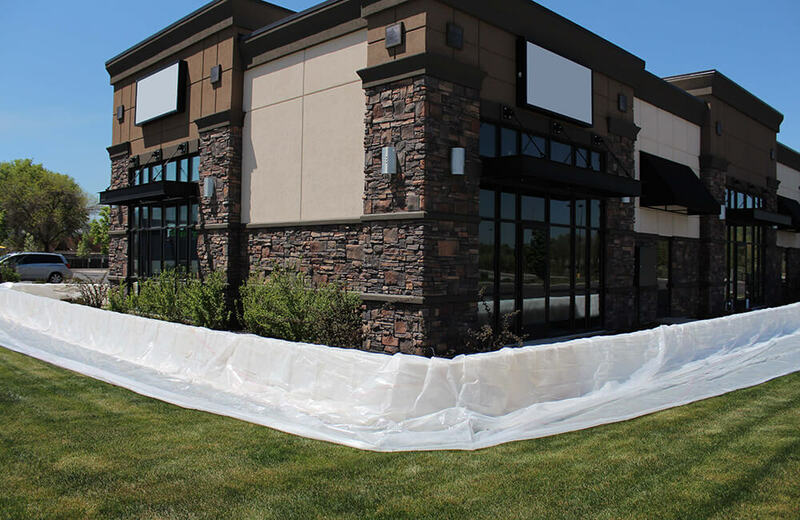 We take great pride in having an amazing assortment of different products for different types of floodwaters and when it comes to holding several feet of floodwaters, HESCO Bastion provides an amazing history of past performance in flood mitigation and gives peace of mind to those standing behind it. 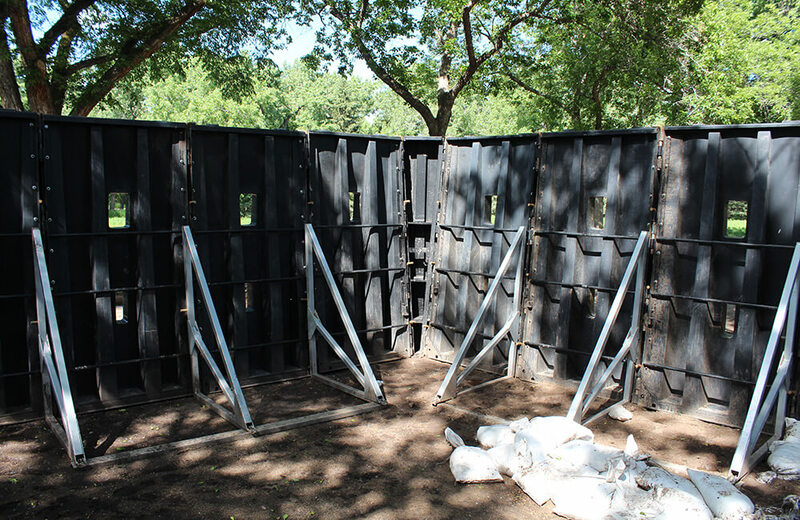 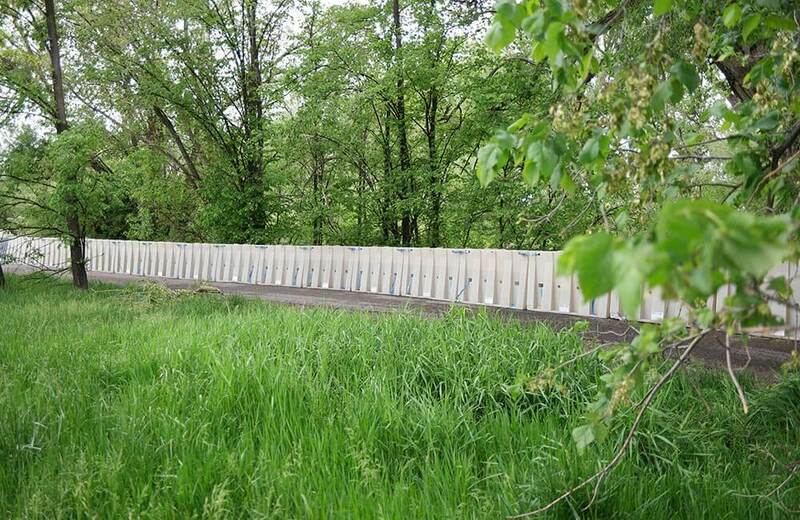 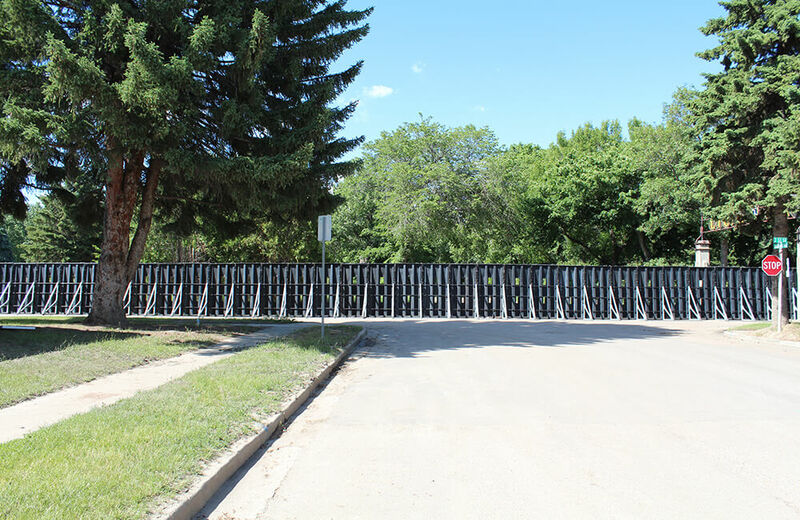 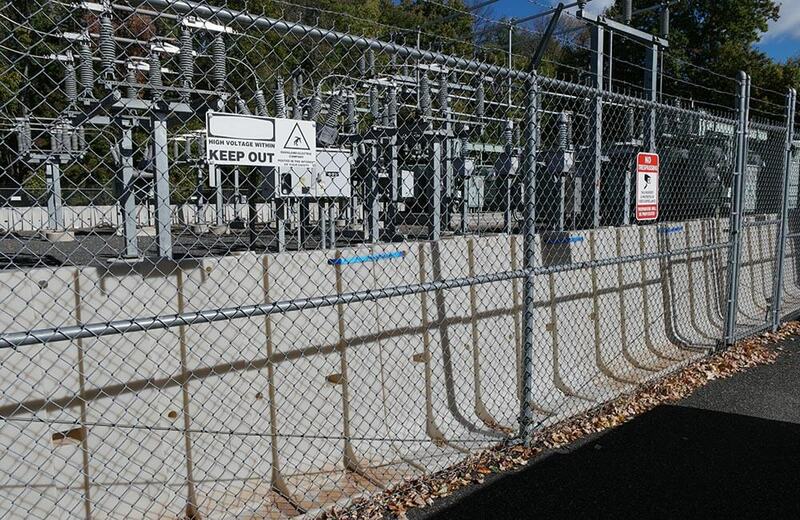 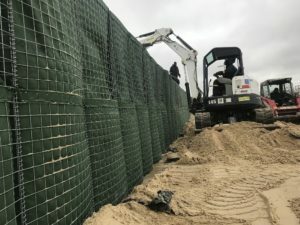 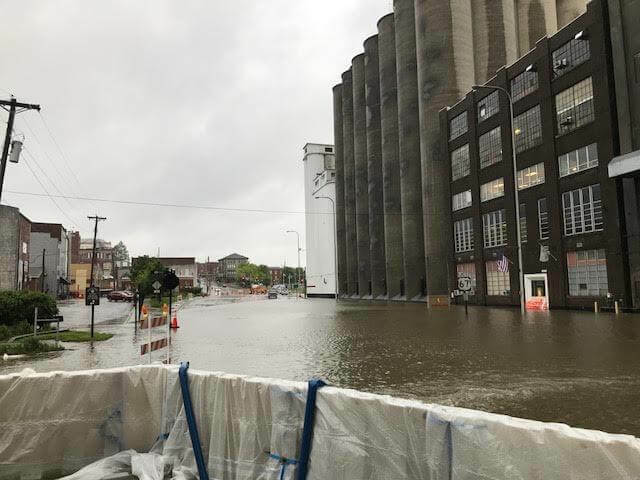 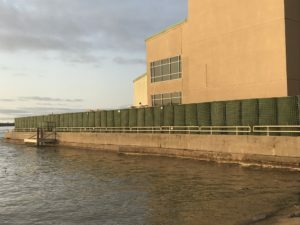 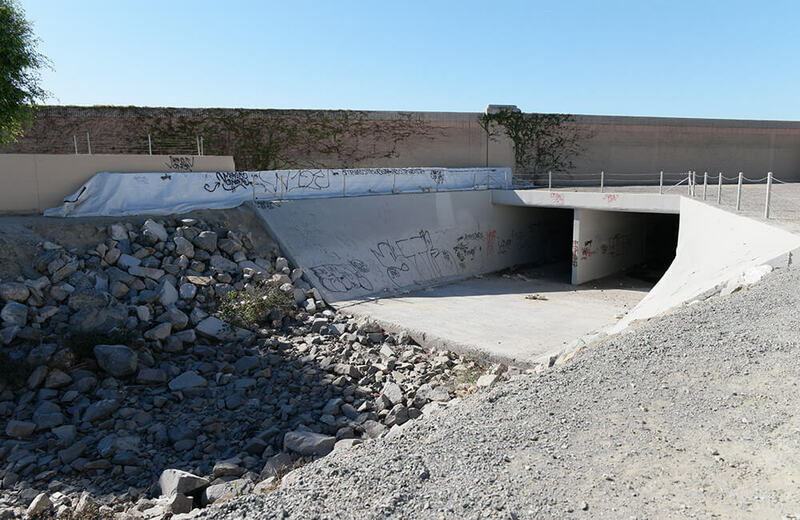 If you have deep water, violent water, tricky working surfaces, and a generally problematic situation when it comes to flood control, HESCO Bastion has the versatility to provide protection in places that most flood defense barriers simply wouldn’t work. 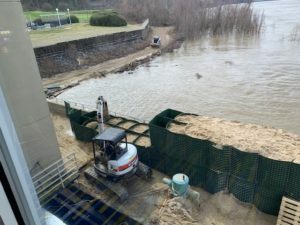 In this case, the end user made plans to create flood defenses before the water arrived. 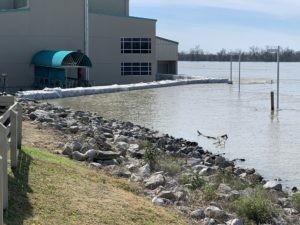 If they had waited longer, access roads would have been impassable, fill material would have been difficult to source, and the rising floodwaters would have quickly made the completion of this project impossible. 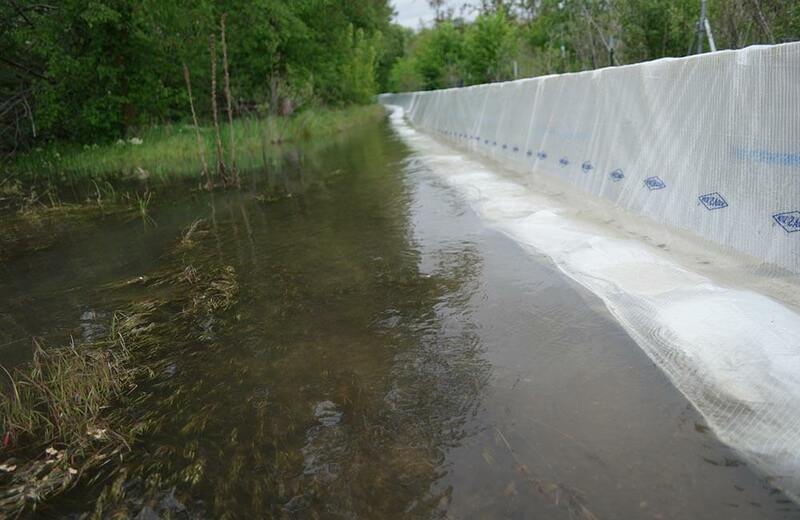 If you are ever evaluating flood defense structures, it is always great to have an action plan before floodwaters arrive. 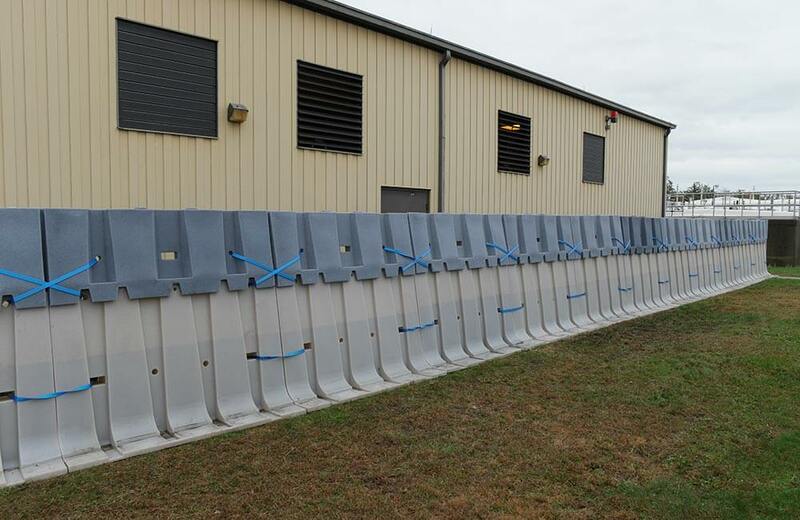 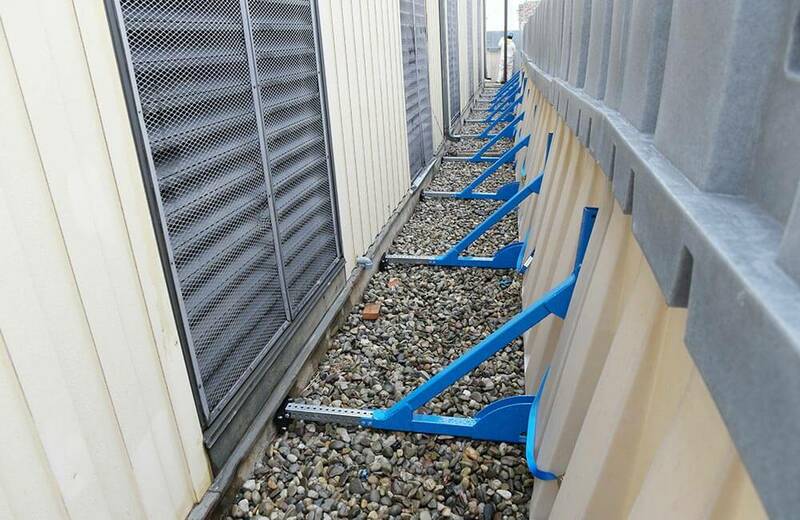 Flood Defense Group is always happy to help identify a variety of protective configurations that could work for you during times of flooding. 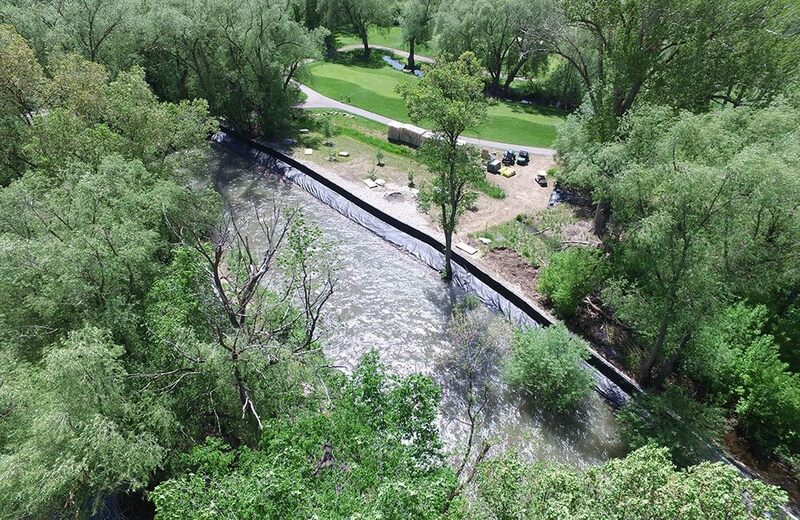 Additionally, we often find ourselves helping to identify action plans to initiate a defensive posture when floodwaters are coming because when floodwaters arrive, it is often too late to make a plan.